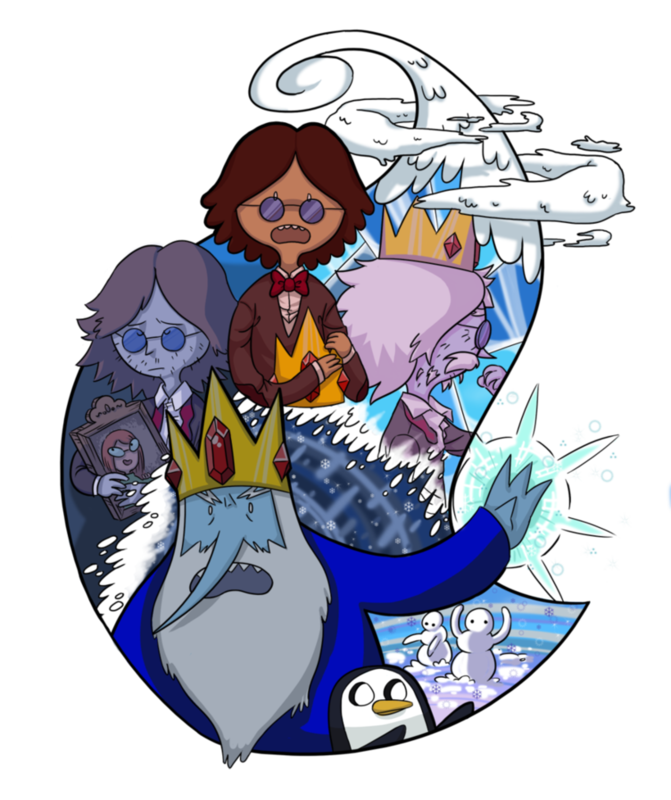 Becoming Ice King. An impressive collage of Simon Petrikov as he progressively becomes the Ice King.. HD Wallpaper and background images in the Adventure Time With Finn and Jake club tagged: adventure time ice king. Cake the segundo Ice Queen!